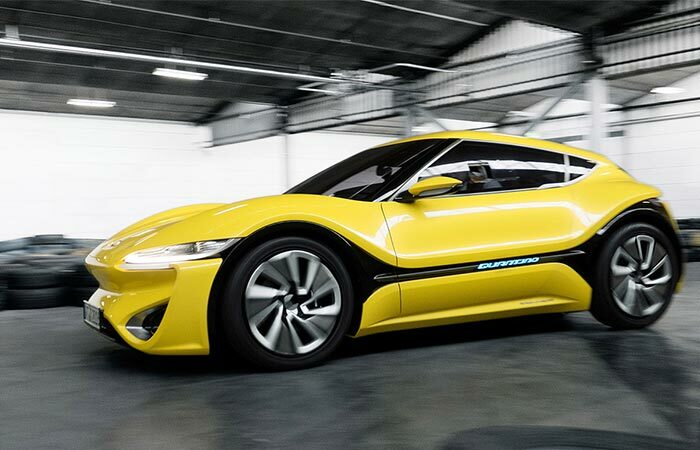 As we have seen with Tesla’s range of supercars, electric cars are cool. They not only help you to save on gas, are environmentally friendly and can even reach the speeds of their gas counterparts but they suffer from one major problem. They need to be recharged and that can take time. Well, the Quantino Nanoflow Cell Electric Car aims to change that. The Quantino works much differently than ordinary electric vehicles. Featuring 4 electric motors with a combined horsepower of 108 at 80KW, the Quantino can accelerate from 0 – 60mph in less than five seconds and can even reach speeds of over 130 mph. Even though this is a phenomenal achievement for only 108hp electric motors, what makes this vehicle unique is its use of the Nanoflow Cell technology. The Quantino can go from 0 – 60 mph in less than five seconds and can reach speeds of over 130 mph. 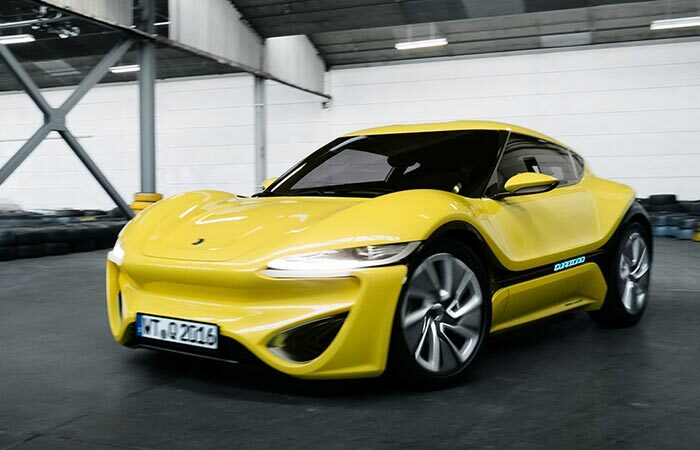 This electric vehicle never needs recharging, instead, it uses a fuel to power the Nanoflow Cell. The fuel, called Ionic Fluid, is comprised of two parts and each part is individually stored in the Quantino’s two 159 liter tanks. Without getting into technicalities, the Ionic Fluid is basically salt water that has been negatively and positively charged. These two different charges exchange energy in the Nanoflow Cell and boom, your car has power and the only waste product is water vapor dust. In its latest test, the Quantino was driven for 14 hours and 3 minutes and still had 78% of it’s fuel left. Even though this car is only nearing production and not yet released, their preliminary tests show an incredible mile to fuel ration. On their latest test, the Quantino was driven for 14 hours and 3 minutes and the fuel tanks were still 78% full. Pretty incredible and we can’t wait to see it released. Check out the videos below.